Colie expects the worst when she's sent to spend the summer with her eccentric aunt Mira while her mother, queen of the television infomercial, tours Europe. Always an outcast -- first for being fat and then for being "easy" -- Colie has no friends at home and doesn't expect to find any in Colby, North Carolina. But then she lands a job at the Last Chance Cafe and meets fellow waitresses Morgan and Isabel, best friends with a loving yet volatile relationship. Wacky yet wise, Morgan and Isabel help Colie see herself in a new way and realize the potential that has been there all along. Colby, NC! Now this is exactly what I was looking to read this summer - set in a beach-side community with a fun eating establishment and quirky characters. 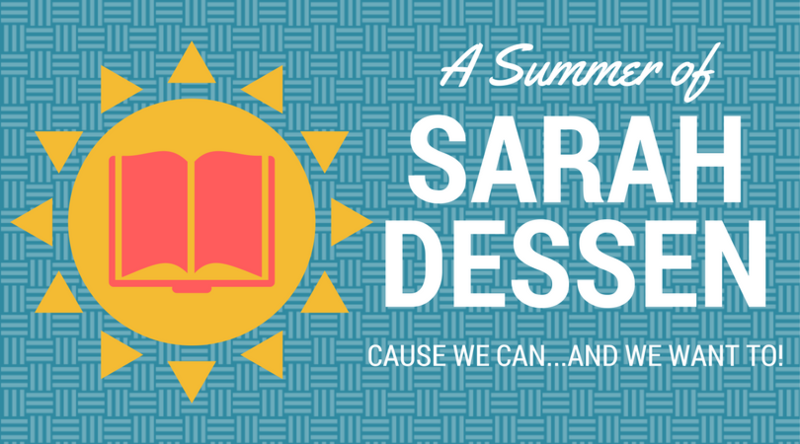 That's the Sarah Dessen I love! 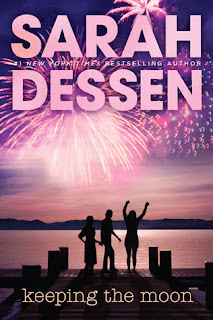 While not as fully developed as her later titles (there are definitely elements I felt were left unresolved or could have been expounded on), Keeping the Moon has the sincere, heartwarming look at self, perspective, and the past that Dessen does so well. When she's with him, nothing seems real. One of the more dark and frustrating of Dessen's library of titles. Caitlin quickly becomes the center of her mother's world when her sister Cass abandons future plans and runs off to New York City to live with a boy she met on the beach the summer before her freshmen year at Yale. Overwhelmed with the pressure, and looking to find a life that is the opposite of what Cass would have done, Caitlin falls for the mysterious loner boy, Rogerson, and quickly dissolves in a world of drug use and abuse. The descriptions of justification for abuse are ones I've heard before, and I find them both heartbreaking and terrifying. Her parents were rather obtuse which was extremely frustrating, and I'll admit I yelled at the book a time or two. 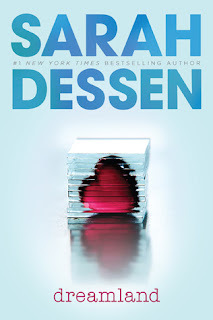 Dessen does an excellent job of portraying paranoia and fear as Caitlin becomes so fully dependent on Rogerson that she doesn't know how to save herself. This was a much harder read the other titles we've read so far, but it could offer an excellent opportunity to discuss abusive relationships with teens.